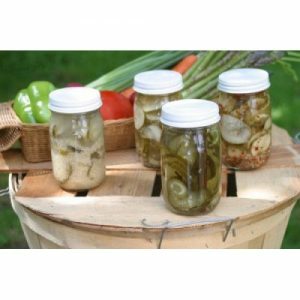 Old fashioned Lime Pickles with sweet sour brine. 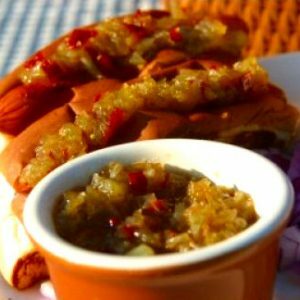 Our version of the bread and butter pickle is apple-like in texture. 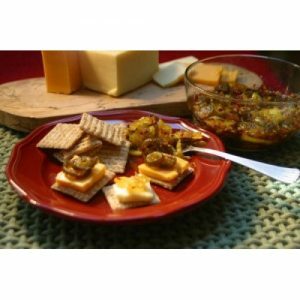 Produced as an old fashion “lime” pickle, we immerse these delectable treats in a sweet and sour brine. Extra Crispy B&B’s are great with just about everything. 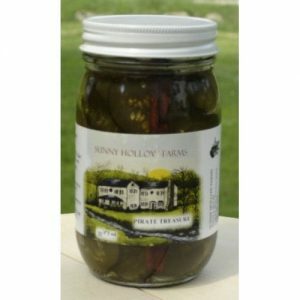 Extremely delicious straight from the jar or as a side for a grilled cheese sandwich.